The adidas Predator collection has quite a legacy, and enjoys great popularity across the globe. 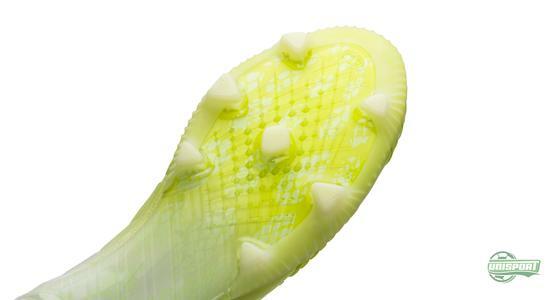 For more than twenty years, this football boots has delivered ultimate ball control for some of of the most legendary footballers of recent times, including David Beckham, Del Piero, Zidane and Raúl, among others. 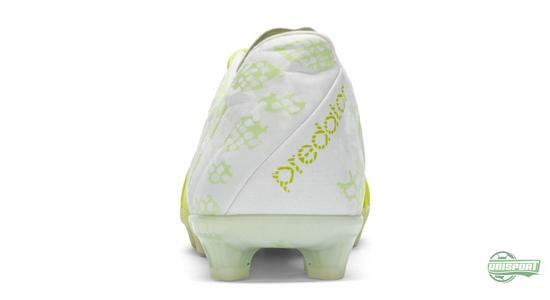 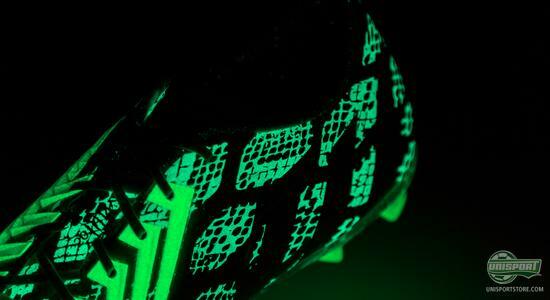 Today, elegant players such as Xavi, Di Maria and Özil are wearing the latest Predator Instinct, which now has finished off the chapter of the 14 special Predator Instinct models of 2014 with a glow in the dark upper. 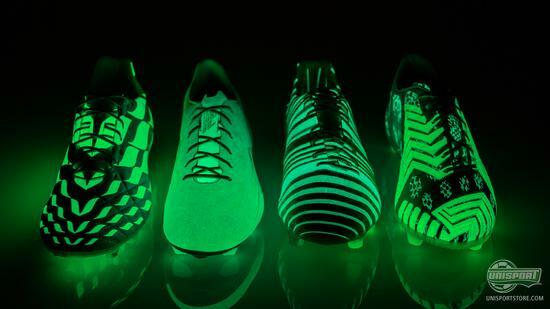 Join the celebration of the Predator Instinct with the glow in the dark Hunt Series – just 209 Euro. As previously mentioned, adidas are not joking. 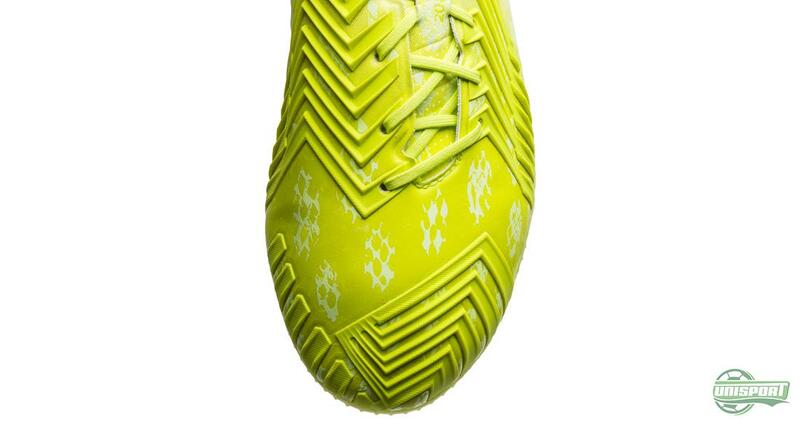 With the Hunt Series they have taken their boot design to new heights. A new technique has allowed the four adidas silos to glow in the dark and hereby bring new meaning to the concept of “hunting in the dark” for the many predator who are running about on football pitches all across the world. 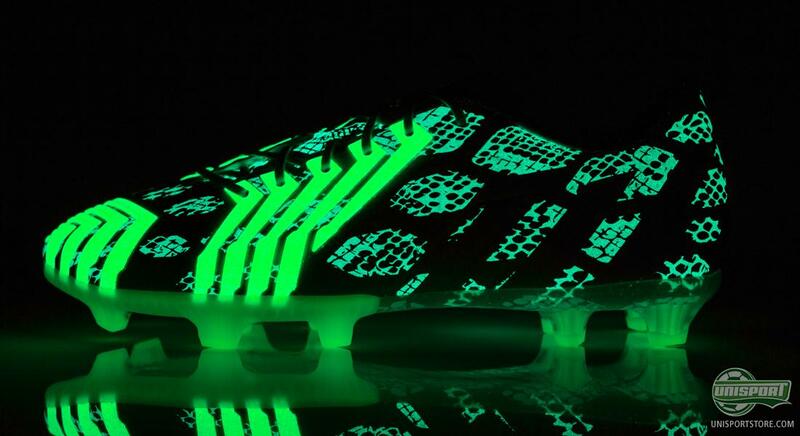 Admitted, it is not that often that we play in the dark, but this is definitely the coolest “unneeded” feature that we have seen on a football boot this year. 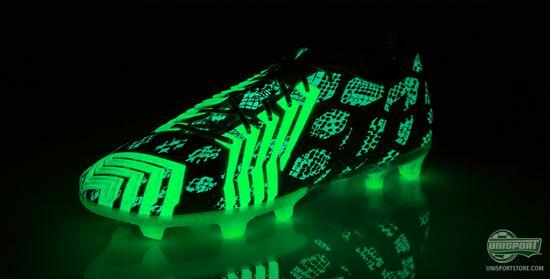 The idea has been realised by a very special finish on the adidas Hybridtouch material, which provides this unique look as the lights go out above the last Predator Instinct of this year. Go hunt in the dark with the Predator Instinct Hunt – just 209 Euro. 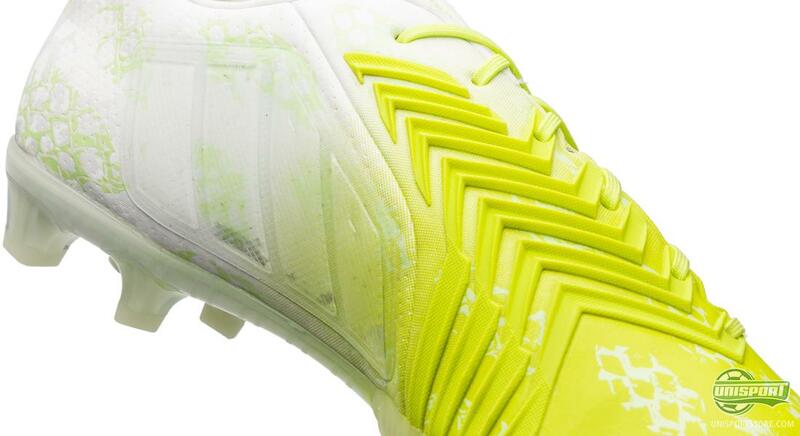 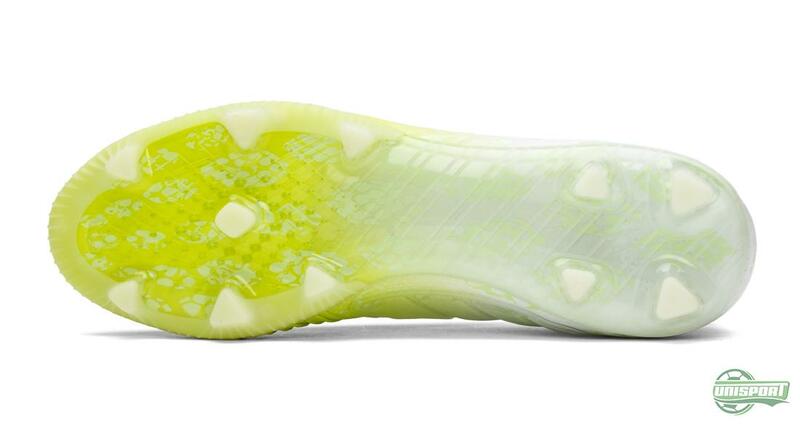 If we take a look at the new Predator Instinct in the light of day, it is as we know it. 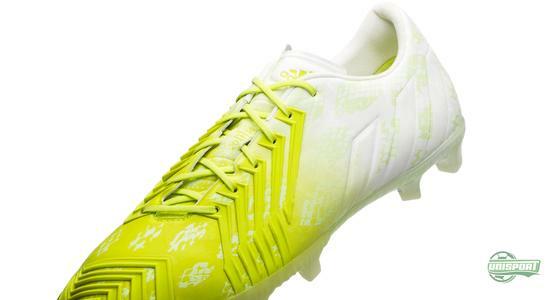 Except from a minor change in the upper, adidas have kept the five iconic Lethal Zones on the upper, which each provide their individual performance enhancing elements. These rubber zones on the Predator represent a big part of the reasoning why this collection is immortal. 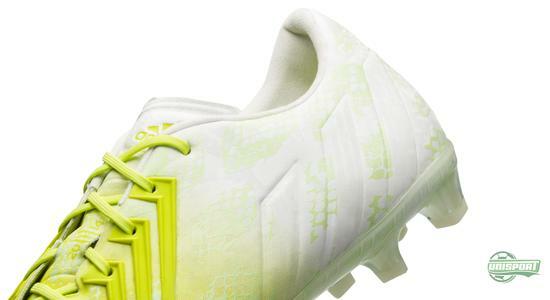 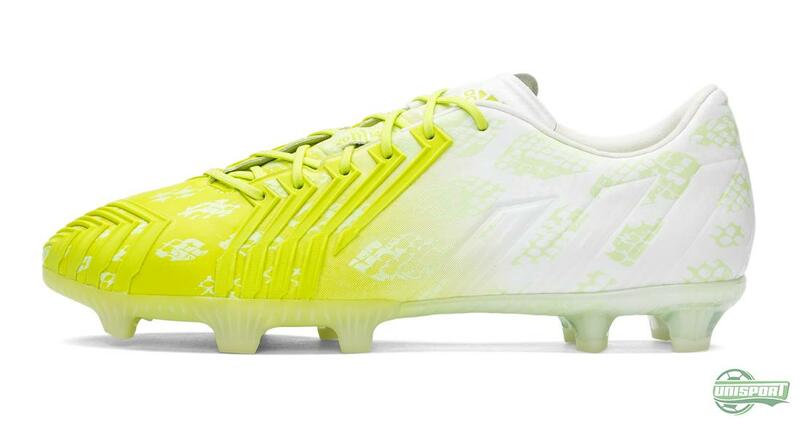 You can pre-order the new Predator Instinct Hunt right here – just 209 Euro. 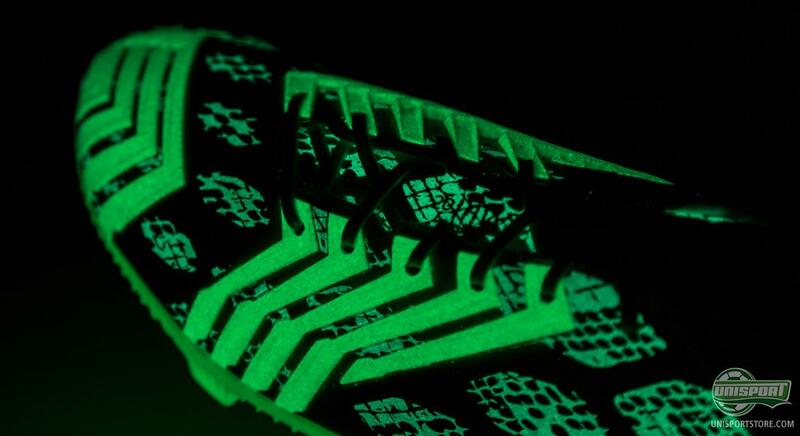 The new Hunt Series brings boot design to new heights, with an upper that will glow in the dark, if it has been subject to heavy lighting beforehand. 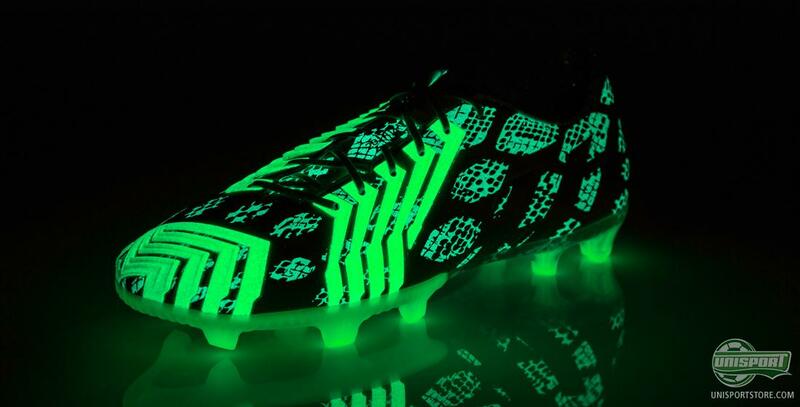 We are not entirely sure as to what it will do on the pitch, but it is surely a cool feature in our opinion. What are your thoughts on the concept?